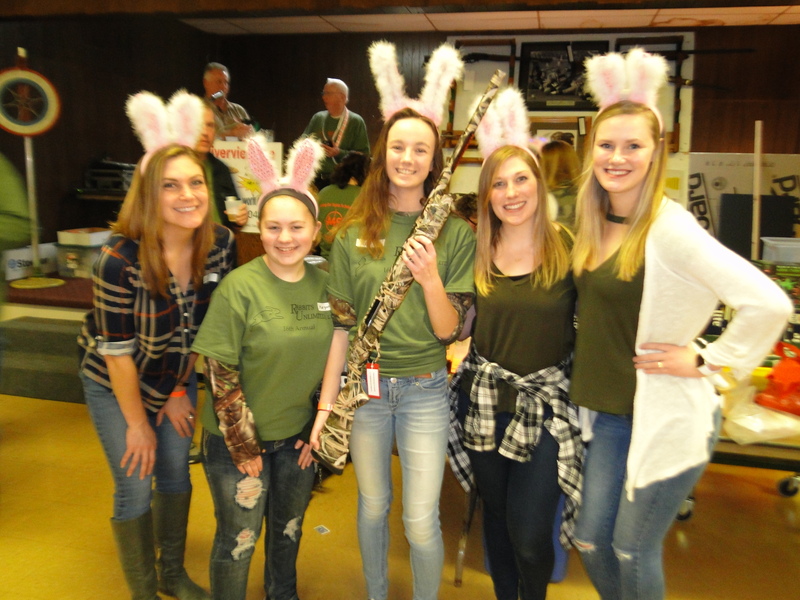 About Us | Rabbits Unlimited, Ltd.
17 years ago this event started as a family rabbit hunt that began early on a Saturday morning and ended in our family garage where a few small raffles took place throughout the day. That year $400.00 was raised and it was decided to donate to the M.S. Society. Since that time the event has grown exponentially. At last year’s event more 400 hunters, supporters and volunteers gathered together and $58,00 was raised bringing the 17 year total to over $418,000. Of the $58,000 raised last year, $50,000 goes to M.S. research, $3,000 to scholarships for families with M.S. and $5,000 the M.S. Navigator’s Program, an organization that provides support and assistance to family’s affected by M.S. Rabbits Unlimited is a nonprofit 501(c3) dedicated to raising funds to support the Multiple Sclerosis Society.